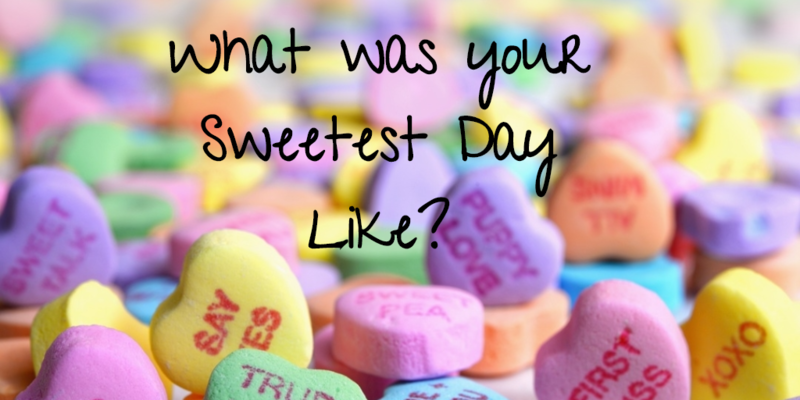 What was YOUR Sweetest Day Like? Seriously. What is Valentine’s Day really about? Why does this horrible holiday make it so hard to show that you care? You can have all of the details come together perfectly… and then you wonder… did I buy enough? Will they like it? Will the roses die in my car before I get home? Should I pick chocolate and flowers up on my way home and risk the vendor being out of what I had my heart set on? Each year I tell myself, okay this year will be different… and it kind of is. Then we end up standing in an hour long line at our favorite restaurant and our reservation gets misplaced. When we finally get in, the place is crowded and no longer feels worth the time or the money. It can make the purest of hearts critical. Which is why I decided to do something about it. Looking back on my past Valentines, it’s hard to remember a memorable and romantic evening. Every year I am reminded of what it was like to be single and lonely. When I was a single mom with kids. When I was a spouse of a deployed soldier… again and again. Even though life is sweeter now, plans for this auspicious holiday still don’t always go as planned. Which is why I know Valentine’s Day can be rough when you don’t think you have anyone to celebrate it with. 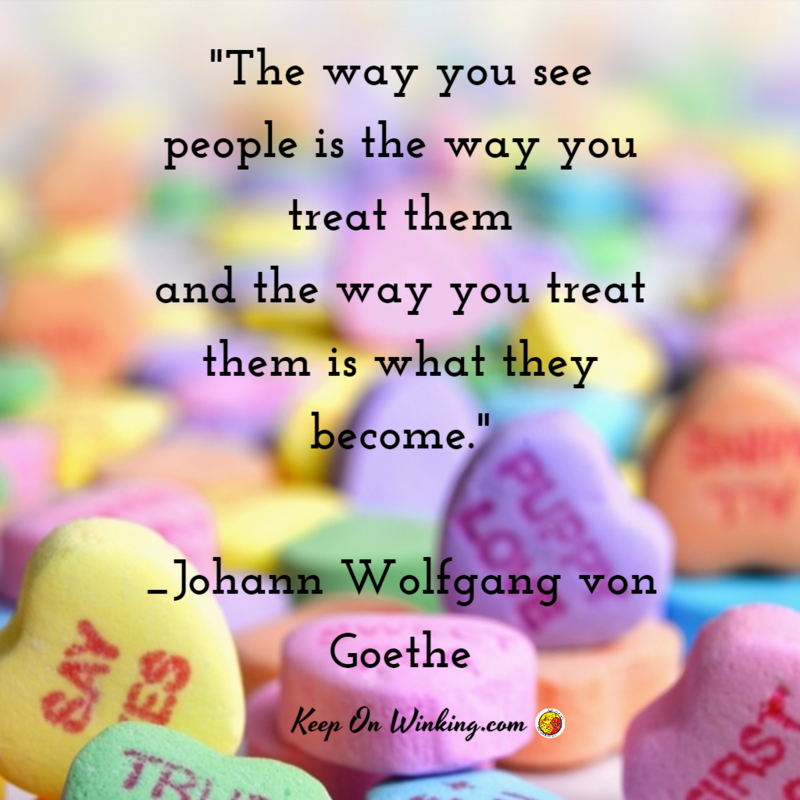 Which is why I have become the kind of person who doesn’t mind picking up a few of my favorite assortments of chocolate the next day when they are heavily discounted. I’m not bothered that my husband doesn’t buy me flowers or anything Valentinish. I don’t want it. Not because I’m some sort of Valentine Grinch but because if this is the only day we think of each other, than it’s over. Which is why I realized that you can’t celebrate Valentine’s Day while holding it in contempt. Because Valentine’s Day is a day I get to share an important message. This horrible-no-good-holiday is the perfect opportunity to tell my family that they are not alone! That the day is worth celebrating! Even though my family is reminded that they are loved and that they get that kind of attention everyday… One day they might feel pressured to be with someone. They might start to believe that the only way they can feel special is by finding it with someone else. Which is why I prefer that the example begins with a dinner at home. It doesn’t need to be fancy. They are not expected to hail one another with accolades. It is a time where we can be together. Where they can be themselves, without any pressure. It’s a time where they are empowered to make the holiday what they want. That they make it worth celebrating. I’ll doubt we will ever have a Pinterest worthy craft or treat but I’ve learned it’s not about making a perfect memory. Sometimes it simply fails to meet my own personal expectation… but I’ve learned to at least let us have fun trying. This year we decorated, sent Valentines to far away friends and enjoyed each other’s company. It’s an opportunity to remind these kiddos that they are loved… and if it was only a matter of there being enough chocolates or strawberries to remind them that they are worth loving, then I would do it. However is that really going to do the trick? When the candy is gone and the flowers have died, will it be enough? 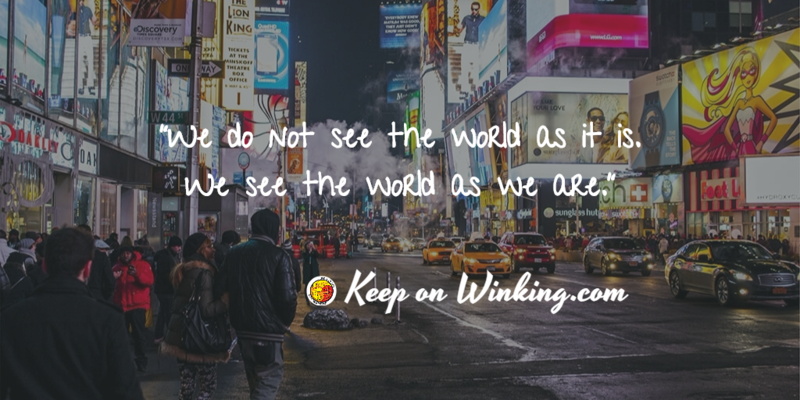 Those kind of things are only exciting and fun, if they are a part of a bigger picture! What I have learned about the world we live in is that people who are most cynical about days like this either feel alone or unworthy of love… they recognize they have neglected someone that’s important to them or they feel neglected themselves. They either lack compassion or beg for it… revealing an emptiness that they don’t know how to fill. It is not something a single festive day with sweet treats can rectify. It takes commitment to do better. Which means seizing every opportunity to give and receive what we need. Each day is an opportunity to make it sweeter than the last. Chocolate croissants and chocolate strawberries for breakfast! Great way to start the day! The truth is in such a diverse world with diverse personalities, living in diverse cultures and beliefs, people have learned to express themselves without Valentines Day. True romantics don’t let the absences of red or pink keep them from reaching out all year long. 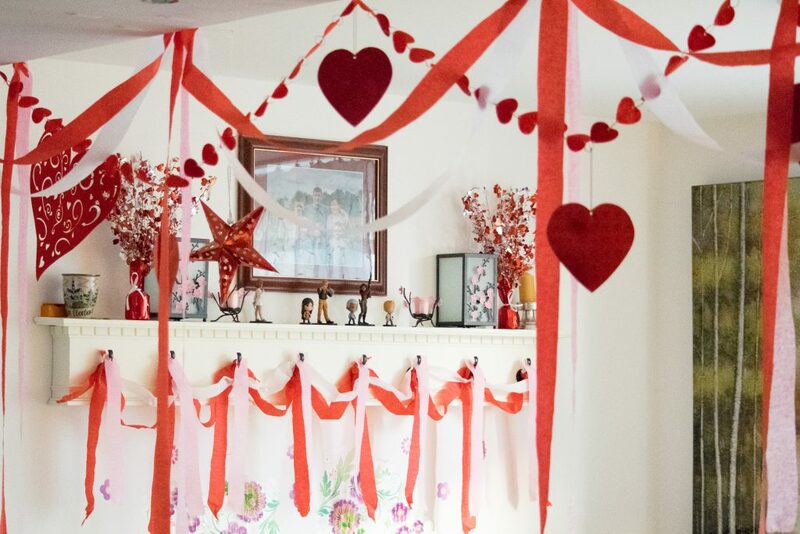 They know what makes their partner or family members feel special… and Valentines Day is an excuse to get another day of practice in… but the next day when the red and pink packages disappear, they don’t notice. One of my sweetest day was an anniversary, kayaking in the ocean, attempting a tandem bicycle along my favorite beach with my favorite person. The other was kidnapping my family and spending a week in the snow capped mountains of the Black Forest in Germany.